Size doesn’t always matter and just because you have a small business, doesn’t mean your needs are small. Avaza knows how important your business and your clients are and has designed an amazing system for organizing and managing your small business. 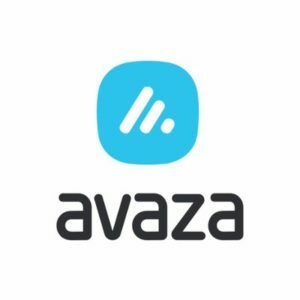 Avaza’s cloud-based software suite offers you the tools you need for task management, communication and collaboration, client conversations, time tracking, expense management, and quoting and invoicing. With Avaza you can choose how you and your team view your tasks and when the job is done and your client has been billed, the payments can be set up to go directly into your account. And in case you were wondering about reporting and analytics? Yeah, Avaza does that too. Time for your small business to have the big time help and support it deserves.